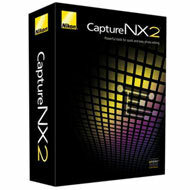 Today Nikon released v2.3.1 of Capture NX ($130). You must install version 2.3.0 before proceeding with version 2.3.1. 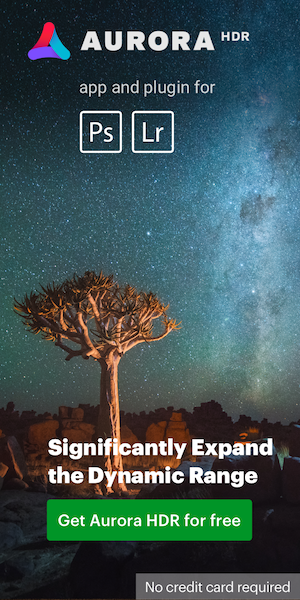 The new Capture NX version has D4 support and several bugs fixed. Active D-Lighting under Camera Settings in the Develop section.